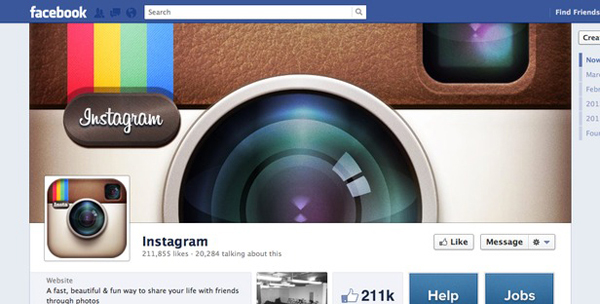 Facebook announced today from its Newsroom Portal that it has bought out Instagram. Facebook said that the buy out was approximately 1 billion dollars in a combination of cash and shares of Facebook. Mark Zuckerberg, Facebook’s CEO, said that the company plans on keeping and building on Instagram’s strengths and features rather than trying to integrate the features into only Facebook. Zuckerberg explains, “we will try to learn from Instagram’s experience to build similar features into our other products. At the same time, we will try to help Instagram continue to grow by using Facebook’s strong engineering team and infrastructure. Not only that, but Zuckerberg says that this is a milestone for Facebook because it’s the first time they’ve acquired a product and company with so many users. He also said that they don’t expect many more of these, if any at all.